Creating a product or service of exceptional value alone does not guarantee huge profits and unabated progress. A very strong foundation needs to be laid in order to be more visible and easily available to the consumer. Google, among other search engines, serves as a carrier that transports potential customers to the most relevant provider. 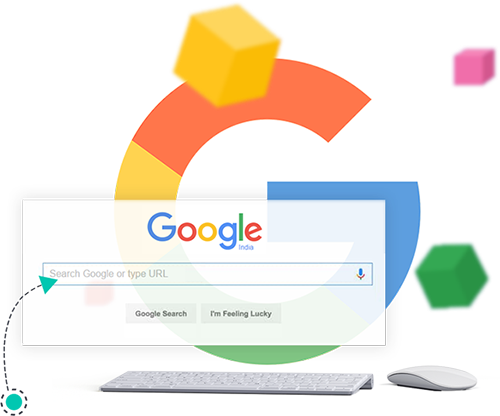 With an ever increasing fight to make Google pick your website among a zillion it is becoming exceedingly challenging to become Google’s favourite. Search Engine Optimization techniques help in achieving just that. 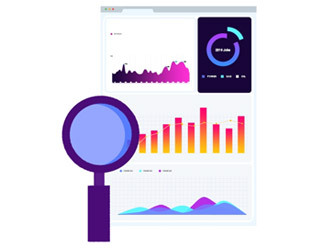 Search Engine Optimization uses a range of specialized techniques designed to evaluate your website structure and content with an objective of improving your ranking in search engines like Google. These techniques can broadly be classified as on-page and off-page techniques. Potenza Global Solutions is a leading SEO company that offers a wide range of SEO services packages that can serve businesses of varied sizes, requirements, target customers and budget. 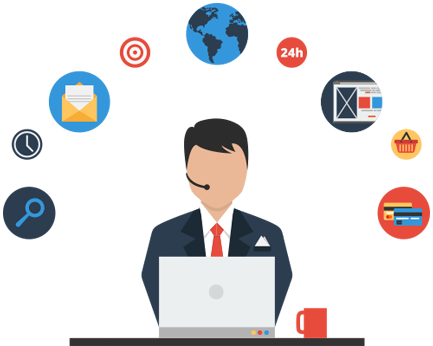 Our sizeable team of SEO experts employ an assortment of proven techniques to improve search engine rankings, multiply the number of hits and raise the number of conversion to sales. You belong at the top...We can get you there. 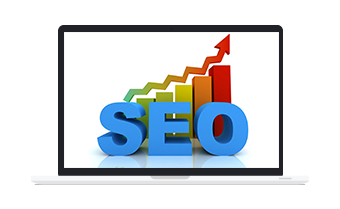 Potenza offers several on-page SEO packages as a one-off-cost that are invoiced on commencement. These packages, with their details, are outlined below. Potenza offers a variety of off-page SEO packages as support services that are invoiced on a monthly basis. Below are the details of the various packages Potenza offers. 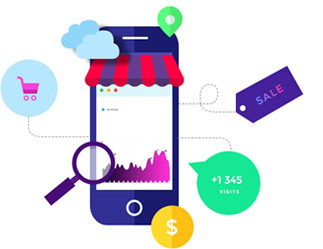 Get in touch with us today to get your FREE SEO Audit report! PPC is another strong strategy that can be an integral part of your internet marketing campaign to get exponential gains in a shorter span of time. 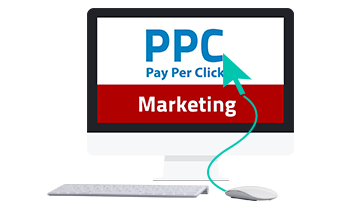 PPC packages are provided to cater to specific business needs. 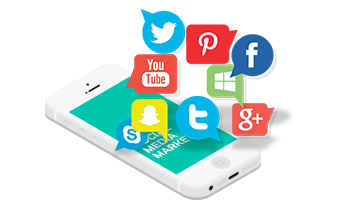 With each passing day, the number of competitive websites multiplies. Give your website an exclusive touch with our SEO services and affordable SEO packages to gain more customers. Contact Us today to reserve a profitable place for your business in the search engine rankings.